AUSTELL, Ga. (April 13, 2018) – YKK AP America Inc. today announced Glenn Smith as General Manager of the Midwest Region, which includes YKK AP’s Cincinnati and Chicago sales offices. 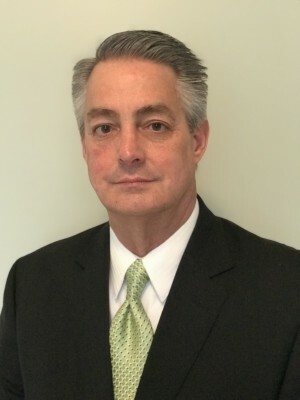 Smith brings more than 20 years of senior sales and management experience to his new role in which he will drive YKK AP’s visibility and lead sales within the region. Smith has a long history of delivering complex, high value projects through bid development, procurement, project management and completion. Additionally, he has a proven track record of building strong rapport with customers and employees alike to strengthen brands. Smith comes to YKK AP with a strong background of executive leadership. Most recently, he engaged architects and glazing contractors within the midwest region on project consultation and sales pursuit. Smith will be based in Cincinnati, Ohio.